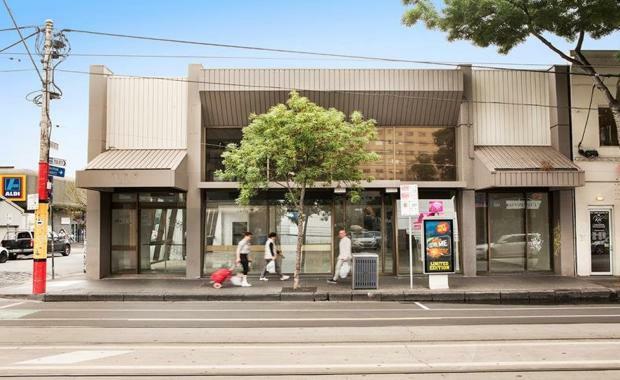 A retail property in South Yarra has been snapped up by a local developer for $6.765 million at auction. The freehold property at 383-387 Chapel Street, which is currently the home of a Westpac branch, was sold after being placed on the market for the first time in 20 years. The 514sqm site features a building of 443sqm with six on-site car parks. It offers triple frontage over 54 metres to Chapel Street, Elizabeth Street and Barry Lane in South Yarra. The property is zoned Commercial 1 and is located close to Prahran Market, ALDI and a large public car park. The campaign was managed by Fitzroy's Chris Kombi and Rob Harrington.